The Always Angling team exists to always angle for the best way to live life, and in doing so, the field is wide open for deciding what questions to ask, how to view the content, and which courses of action are best suited for the situation. We want to be embedded in the community, and while angling for the best way to live life, we hope to find the answers to questions. But not just any question. The questions asked should be meaningful and produce sustainable results. 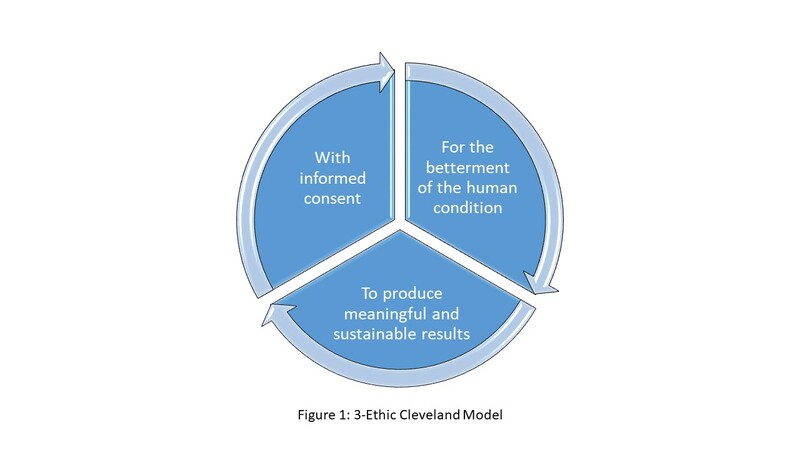 Three principles prioritize how the Always Angling team sets the standards of conduct, and those three ethics can be summed up in one phrase: For the betterment of the human condition — To produce meaningful and sustainable results — With informed consent. Ethic 1: For the betterment of the human condition. Ethic 2: To produce meaningful and sustainable results. Ethic 3: With informed consent.